Just a few thoughts….I was thinking about the placement of the Arch after someone mentioned it to me the other day. The Arch was set up in 5 places and we know that after it left Arona (the final placement), Raqqa, Syria was liberated from Isis. New Agers believe that there is what is called the Syrian Pentagram and when it is complete it will invoke their divine feminine that they worship. This is witchcraft to the core. 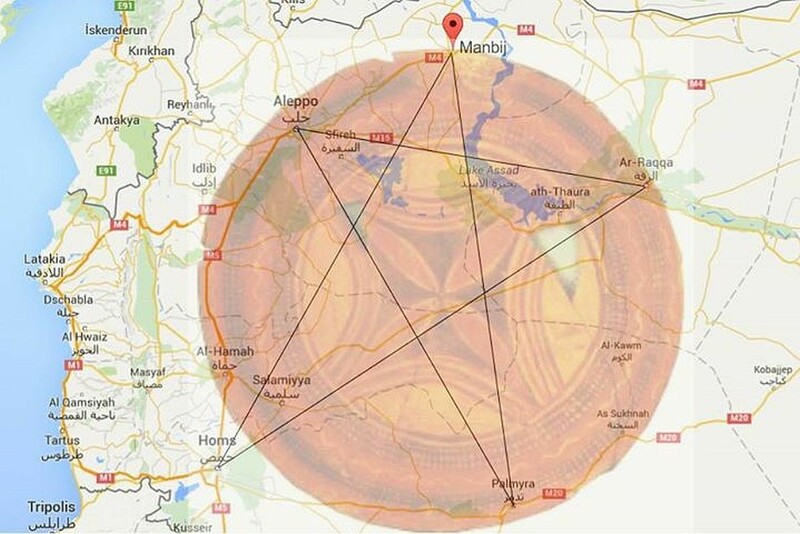 Now ironically Raqqa was the last place to be liberated and was the fifth point on this Pentagram. Here is what Raqqa “liberated” looks like. Remember the phrase order out of chaos when watching this. So I noticed that these 5 cities that the Arch were at, corresponded with the Syrian Pentagram. One pentagram is broken in the United States as another is set up in Syria, where the Antichrist may come out of when entering the “glorious land” ie Israel. 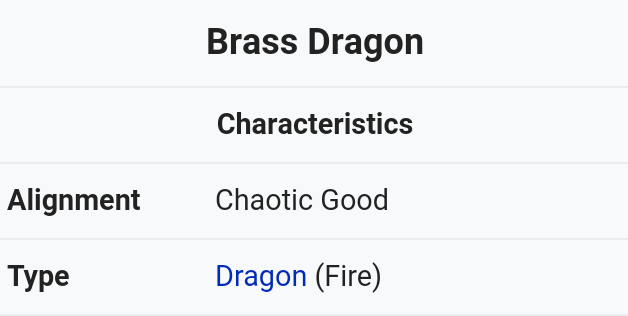 I also came across a Celtic belief with dragons and the five elements. 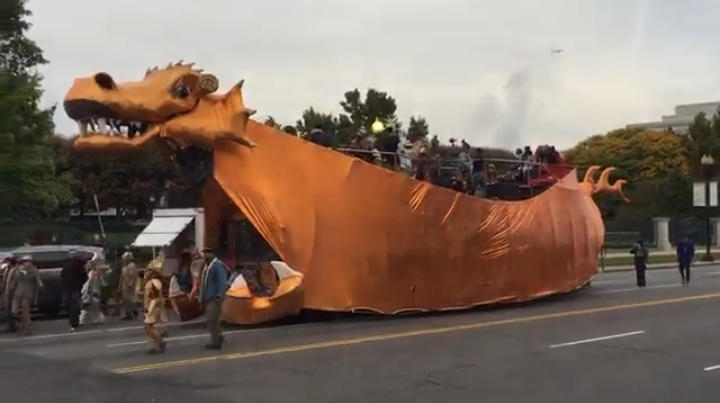 This last week Catharsis on the Mall had their gold dragon out and about. “The dragons medicine includes change and transformation, wisdom, infinity, longevity and movement through space, supernatural. The Fire Dragon is a symbol of transmutation, energy and mastery, if this is your power animal you will be lent enthusiasm, courage and vitality. Your inner fire will be fuelled. You will be helped to overcome obstacles. You will be given the qualities of leadership and mastery. The fire dragon can also be a strong protector. I also had seen the new Marvel movie “Justice League” being advertised and the five element’s came to mind. 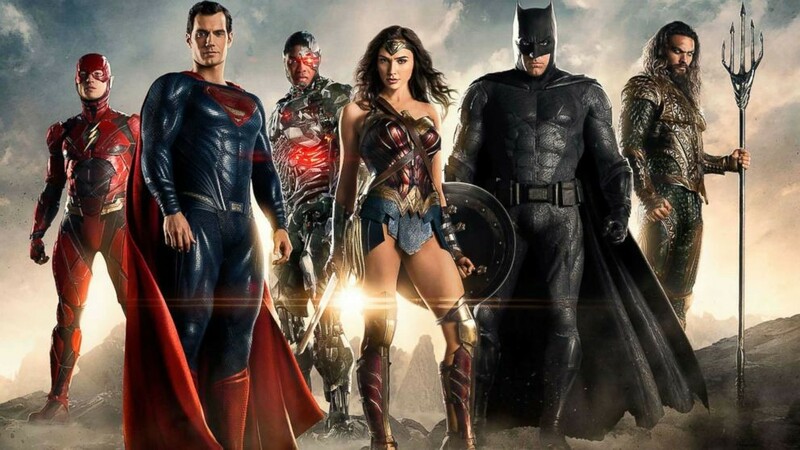 Wonder Woman is the JL’s “sidekick” in the movie. 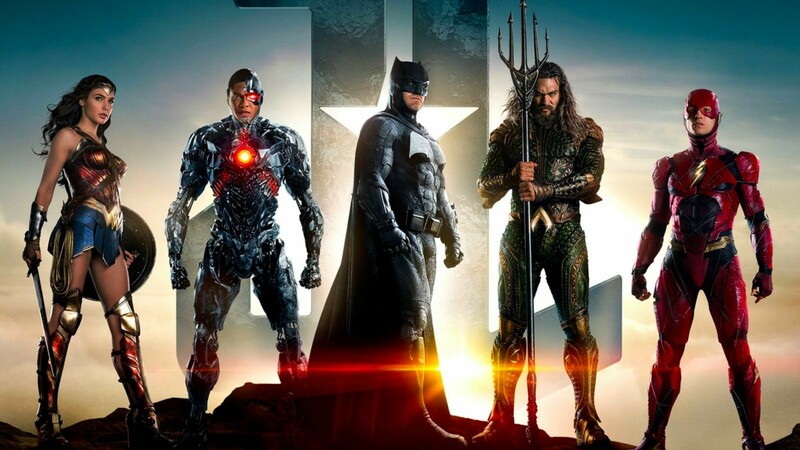 So then we have Superman (air), The Flash (fire), Aquaman (water), Batman (earth) and Cyborg (aether). Notice aether the final point of the element representing Raqqa in Syria is associated with the Cyborg character. It makes a lot of sense when we see what’s going on with this AI agenda all of the sudden now doesn’t it? 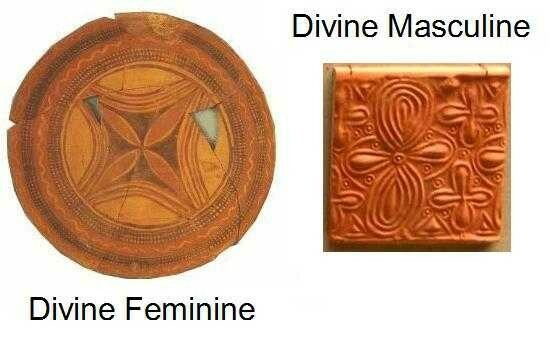 I had been wondering about what this completion of the five elements conjures and according to the new age it invokes the divine feminine goddess nonsense. Low and behold, guess who is the “6th wheel”? Diana Prince aka Wonder Woman, the perfect example of their divine feminine. And notice her name, a play on Isis and a Prince which is always masculine. Makes you think about the Salvator Mundi painting a little bit doesn’t it? And notice Superman (representing the Antichrist) isn’t in sooner of the posters. I wonder why? Salvator Mundi: The Holy Grail of Art?